Pettenon Cosmetic has been producing professional hair cosmetics in extremely high quality since 1946. The company's own research and development laboratory is constantly discovering the latest trends and developing the products to match. Under the Nook brand, professional hairdressing products are inspired by nature. Cosmetic hair colours create silky colour shine for healthy-looking hair that is at one with nature. 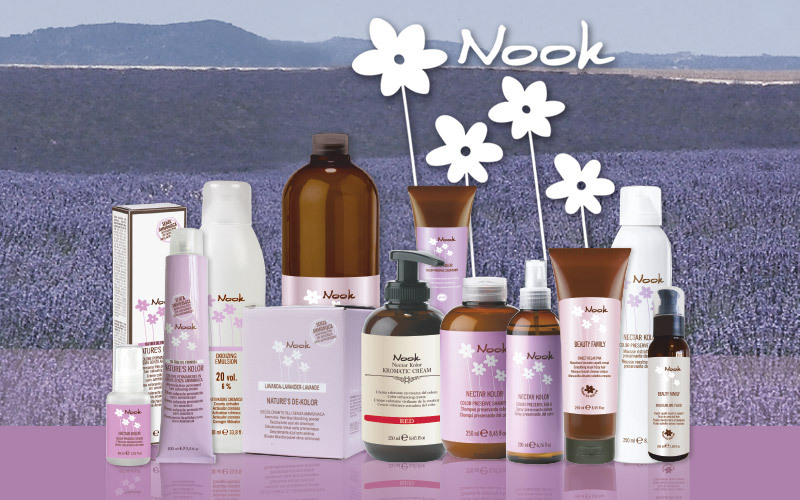 Nook products take the best possible care of the hair's structure and look after it with natural ingredients. The product range is produced in high quality, consciously avoiding any aggressive substances. 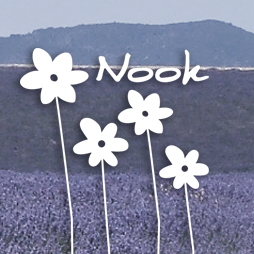 In Germany, the Nook brand is sold exclusively via the specialist wholesalers in the EURO-FRIWA Group. Ask your Euro-Friwa specialist wholesaler! Discover our premium quality own and exclusive brands with professional quality and fair value.